The veterinary healthcare market consists sales of goods and healthcare by entities (organizations, sole traders and partnerships) associated with diagnosis, treatment and prevention of diseases in animals. This industry includes establishments that provide veterinary healthcare, veterinary medical equipment producers and animal medicine producers. 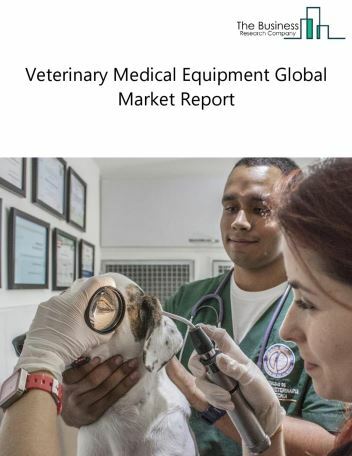 Major players in the global veterinary healthcare market include Bayer AG, Boehringer Ingelheim GmbH, Cargill Inc., Ceva Santé Animale, Eli Lilly and Company. The veterinary healthcare market size is expected to reach a higher value by 2022, significantly growing at a steady CAGR during the forecast period. The growth in the veterinary healthcare market is due to emerging markets growth, increased pet spending, increased pet ownership by gen X and Y adults. However, the market for veterinary healthcare is expected to face certain restraints from several factors such as shortage of veterinarians, workforce issues. 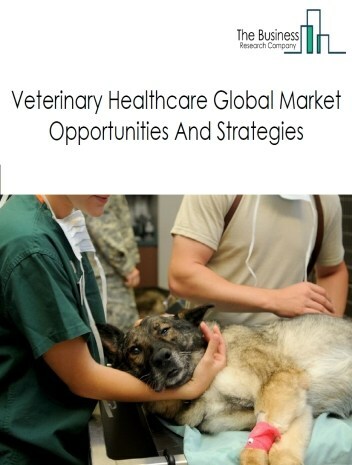 The global veterinary healthcare market is further segmented based on type and geography. By Type - The veterinary healthcare market is segmented into veterinary services, veterinary medical equipment, animal medicine animal hospitals and veterinary clinics, veterinary laboratory testing services, diagnostic equipment, anesthesia equipmnet, patient monitoring equipment, other veterinary medical equipment, veterinary pharmaceuticals, and feed additives. By Geography - The global veterinary healthcare is segmented into North America, South America, Asia-Pacific, Eastern Europe, Western Europe, Middle East and Africa. Among these regions, the North America Veterinary Healthcare market accounts the largest share in the global veterinary healthcare market. Electronic health records, insurance healthcare aiding pet owners and specialty healthcare are the major trends witnessed in the global veterinary healthcare market. 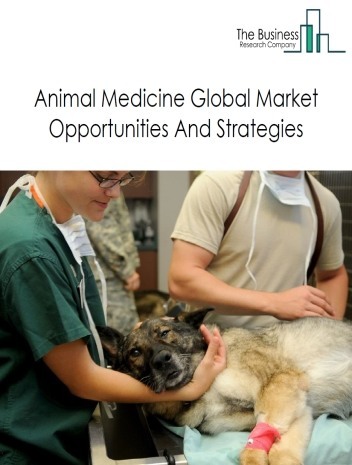 Potential Opportunities in the Veterinary Healthcare Market With wildlife conservation, economic growth, emerging markets growth, the scope and potential for the global veterinary healthcare market is expected to significantly rise in the forecast period.